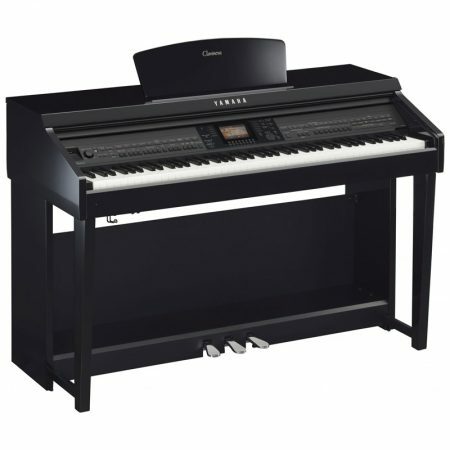 Clavinova is an innovative lineup of digital pianos that have continued to evolve while seeking to provide the touch and tone of a concert grand piano—the ultimate symbol of piano excellence. This authentic grand piano experience is the product of the knowledge and expertise that Yamaha has accumulated over more than 125 years of crafting acoustic pianos. 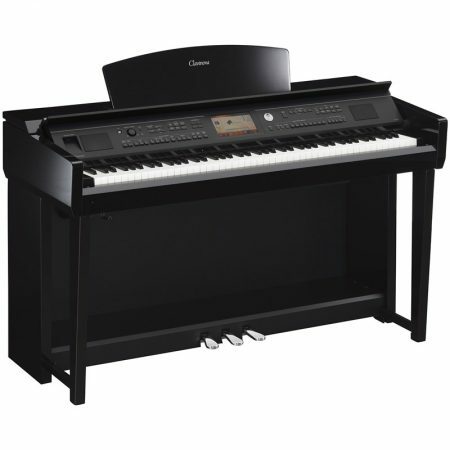 Utilizing state-of-the-art technology to achieve grand piano quality, Clavinova CLP-625 digital pianos offer an inviting playing experience that is perfect for players of all levels. They emulate the touch and tone of a grand piano to make the transition from digital to acoustic piano a seamless and enjoyable one. 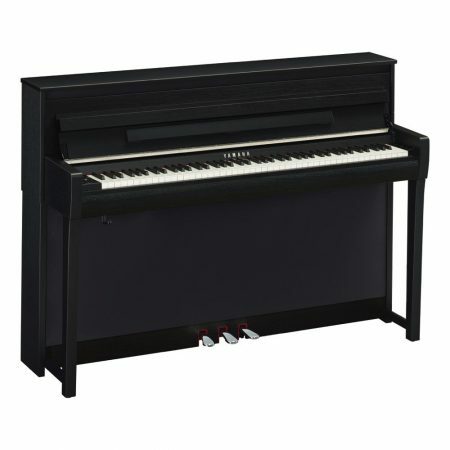 Featuring Yamaha Smooth Release technology, the Clavinova CLP-625 offers the crisp tone heard when playing staccato as well as the lingering sound produced by releasing the keys more. This provides finely-nuanced response to the pianist’s playing. 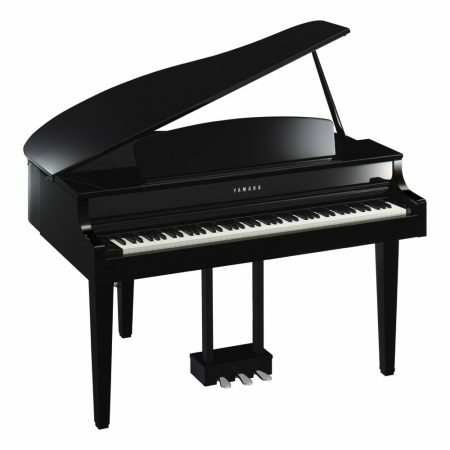 The moment a pianist’s fingers are lifted from the keys of a grand piano, subtle changes occur in the instrument’s tone as the damper is lowered onto the strings to mute its sound. 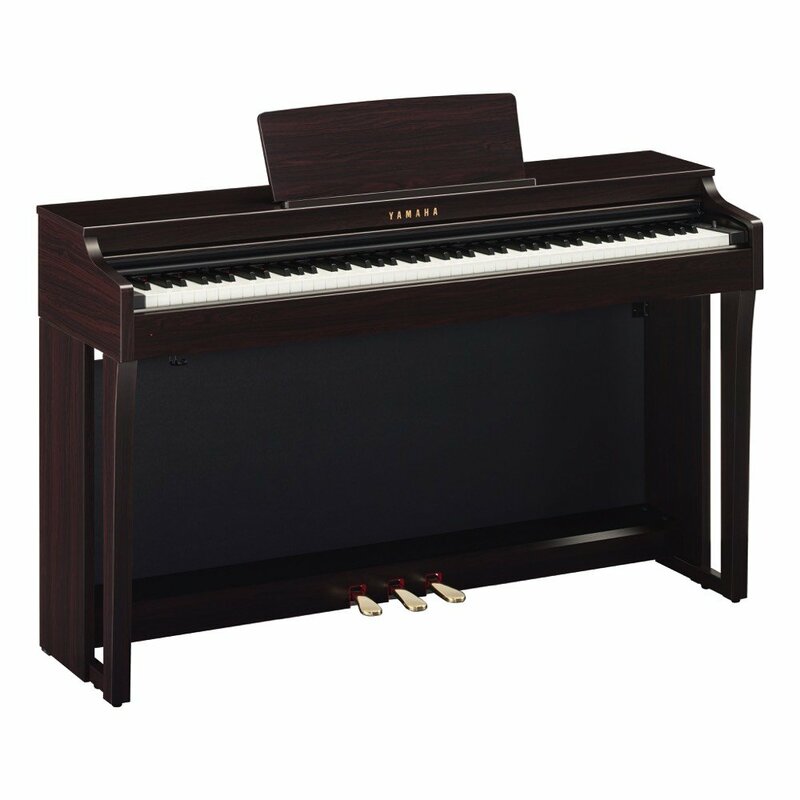 the CLP-625’s Key-Off samples features actual recordings of these changes, offering a faithful reproduction of the most subtle changes in the piano’s sound, allowing for a more realistic performance. Our fingers are more sensitive than we think, and for pianists, the texture of the piano keys is extremely important. 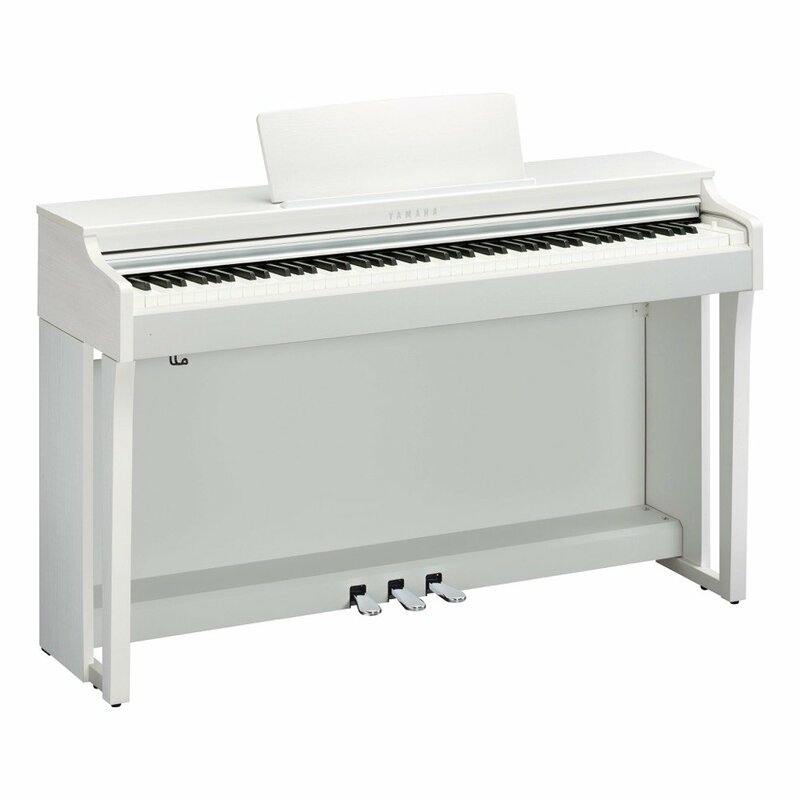 The CLP-625’s GH3X keyboard features white keys made from the highest quality synthetic ivory, developed independently by Yamaha. The black keys are finished in synthetic ebony. Synthetic ivory keytops reproduce the tactile surface of the real ivory keyboards once used in older acoustic pianos. It features highly absorbent material that prevents fingers from slipping even after hours of practice, while retaining the ideal texture and feel. 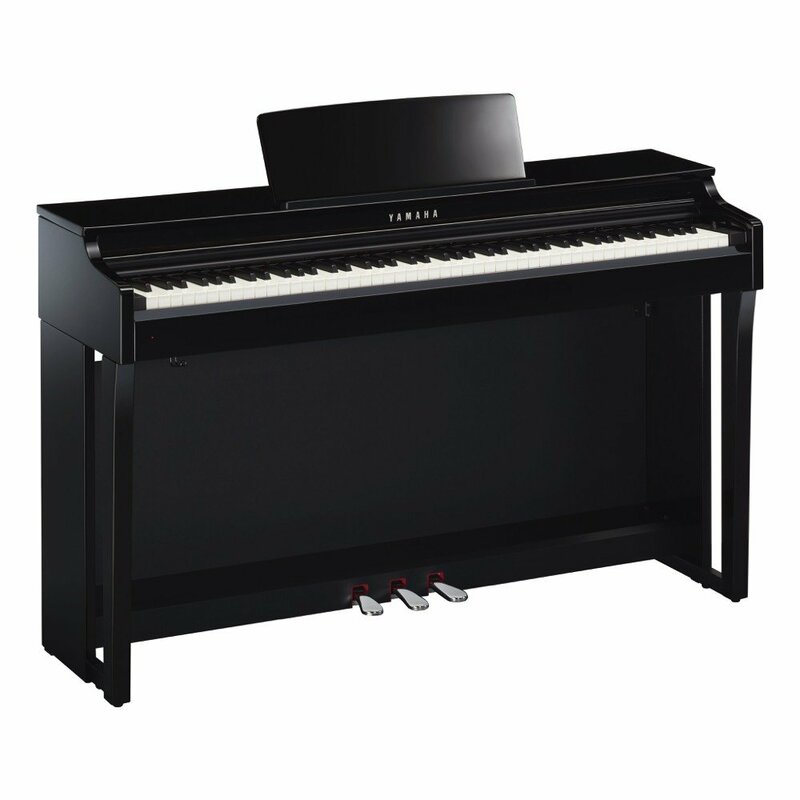 Resulting from well over a century of experience in making acoustic pianos, this exclusive Yamaha technology achieves a finish that feels natural and comfortable. In addition to the feel, the appearance and fine texture of these keys is unmatched by any other digital piano, and is sure to inspire pianists from the moment they experience it. Keyboards fulfill the vital role of transforming emotion from your fingertips into sound and therefore, must be smooth to play in order to maintain superb touch for prolonged performances. That is why Yamaha has fitted Keyboard Stabilizers to all 88 keys of the CLP-625, offering players a natural touch and improving the stability and durability of the keyboard. The speakers attached to a body exhibit a phenomenon in which, if nothing is done, the volume of the sound will increase due to the resonant frequency of the body. Conversely, installing pipes with the same resonant frequency within the body suppresses this resonance. Acoustic optimizers utilize this phenomenon. When using headphones, the CLP-625’s Stereophonic Optimizer lets players enjoy the dispersed sound heard when sitting in front of an acoustic piano. With the Stereophonic Optimizer, Voices sampled from acoustic pianos* appear to come from the body of the instrument. This provides a comfortable, natural experience that removes the drawbacks of performing with headphones.